Europe is not known for its conferences for writers. There are many great gatherings for readers, including those in Edinburgh, Wales and Turin. 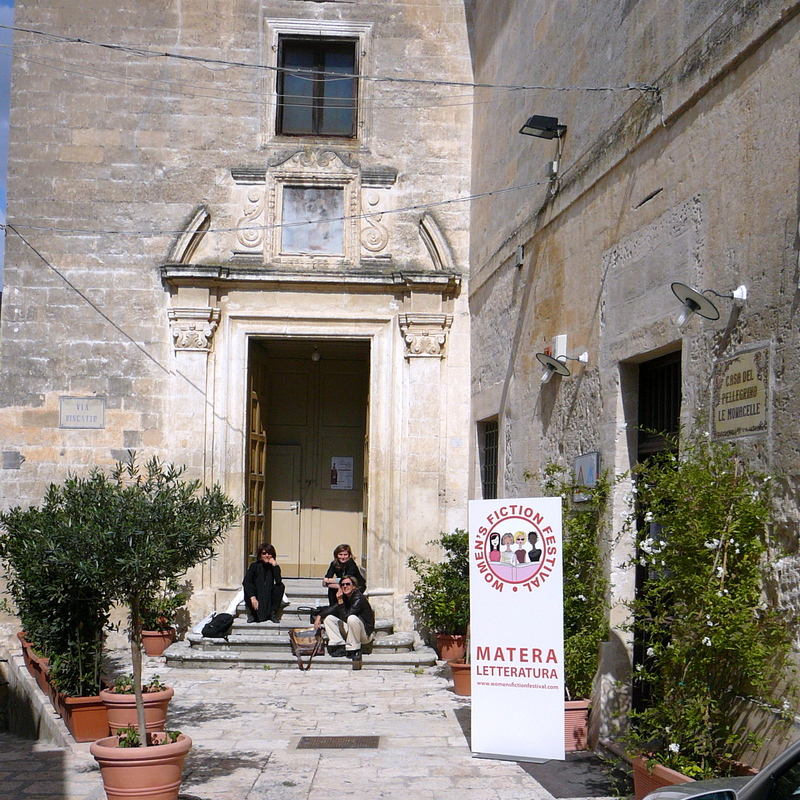 But only the small town of Matera hosts a great symposium for writers and, despite its name, Women’s Fiction Festival (WFF), it’s not just for women anymore. 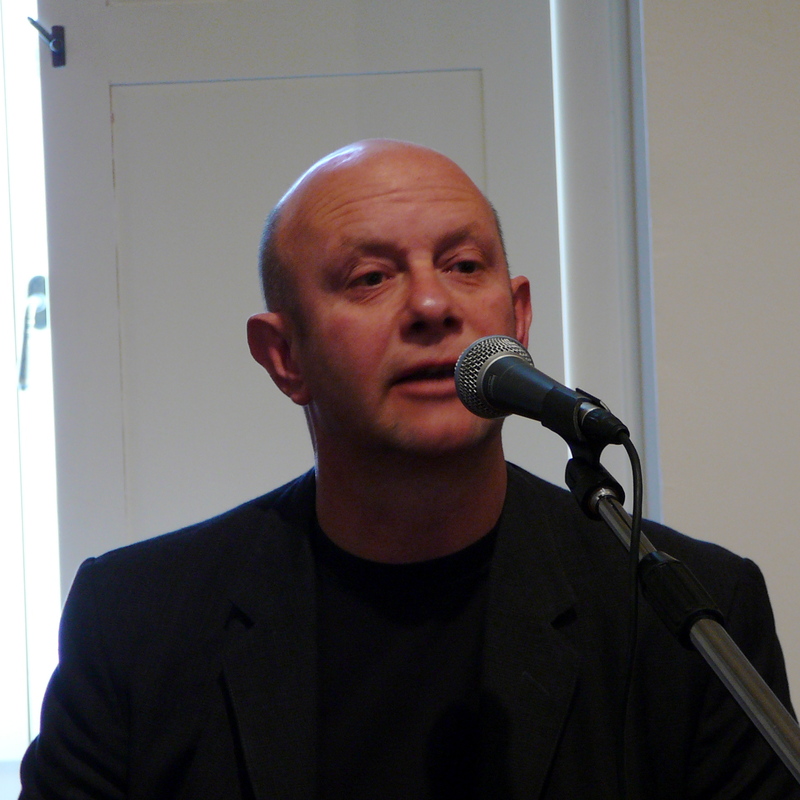 This year the speakers included Nick Hornby (About A Boy) and his editor, Penguin UK’s Publishing Director Tony Lacey. 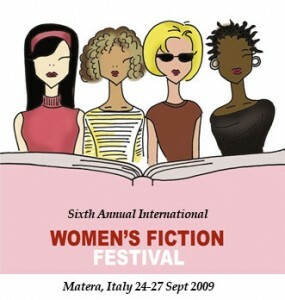 The roots of WFF are in romantic fiction – Harlequin Mondadori and Book Cents Literary Agency are sponsors. One story has it that Elizabeth Jennings, founder of the festival, followed her physician husband to Matera years ago, but missed her friends in Florence and Brussels, both places where she had worked as a translator. Elizabeth also wrote romantic fiction and was connected via the internet to a world of authors. In 2004, she figured out how to get all of her friends to make the trek to Matera – create a conference of writers with the added bonus of simultaneous translation.Now, using the most modern equipment, the conference is perfect for those who speak either English or Italian. 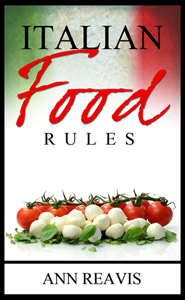 The whole town of Matera is invited to participate along with authors, agents and publishers from Italy, Germany, England and the United States. This past September, master classes in Crime Fiction (including a trip to the local Criminal Investigation Laboratory), Memoir Writing, Short Story Writing and Young Adult Fiction (led by Nick Hornby, talking about his new book Slam) were offered as well as sessions on the international publishing forecast, query letters, literary contracts, and foreign rights. WFF is small enough for authors to hang out with agents, editors and publishers, as well as other authors. It’s a friendly place, unlike many of the huge U.S. writers’ conferences with their “speed dating” style of author-agent meetings. The agents, editors and publishers this year included those from Penguin (UK), Headline Publishing (UK), Blanvalet (Germany), Mills & Boon (UK), Dorchester Publishing (US), Mondadori (Italy), Memori (Italy), Writer’s Digest (US), Tea (Italy), Verlag (Germany), Serendipity Literary Agency (US), Greyhouse Agency (US), Sarah Jane Freyman Literary Agency (US), Mary Sue Seymore Literary Agency (US), Book Cents Literary Agency (US), and AP Watt Literary Agency (UK). From the opening greetings to the closing gala, the Women’s Fiction Festival of Matera, held each September, is the most educational, fun, edifying four days an aspiring author can experience.